If now you are planning a trip to Thailand, this article can make your preparation even better by following the tips below. Getting Visa is not hard. Moreover, if you come from ASEAN country, you can get free 30 day visa. On the other hand, if you wish to stay in Thailand for longer time, you can apply for 6 months visa in the Thai embassy in your country. Along with visa, travel insurance also comes as other important thing to prepare. Since Thailand is famous for adventurous tourist attractions such as scuba diving and motorbike rides, getting a travel insurance will make your trip feels saver. When choosing an insurance company, make sure that they can cover the kinds of activity, which you will have in Thailand. Please not that most insurance policies will not cover motorbike accidents if you do not have valid license. Therefore, you need to be cautious of this kind of clause. If you have limited time to stay in Thailand, making a schedule will help you to manage the time efficiently. For a suggestion, here are some of the top recommended places in this country. Bangkok is a great city. Here, you can enjoy any kinds of shopping areas, temples, and many more. 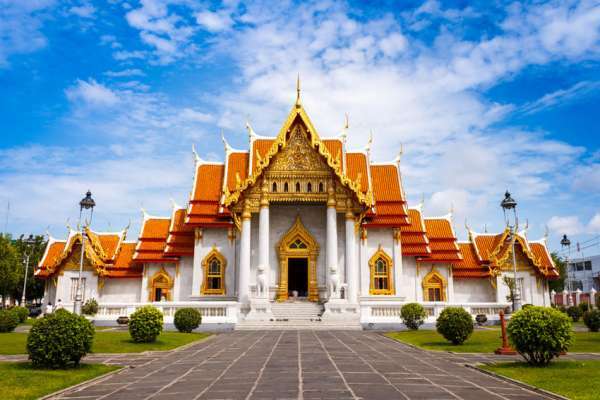 Among them all, Wat Pho and Grand Palace is the most outstanding tourist attractions. On the other hand, Chatuchak is recommended place for shopping in this city. When you are in this place, you need to be careful when ordering food, as most of the residents like spicy food. If you want to get calmer atmosphere than Bangkok, this one is a great choice for you. This place located in Northern Thailand. Here, you can witness the magnificent look of white temple Chiang Rai. Meanwhile, Chiang Mai is a huge cultural hub for wandering. 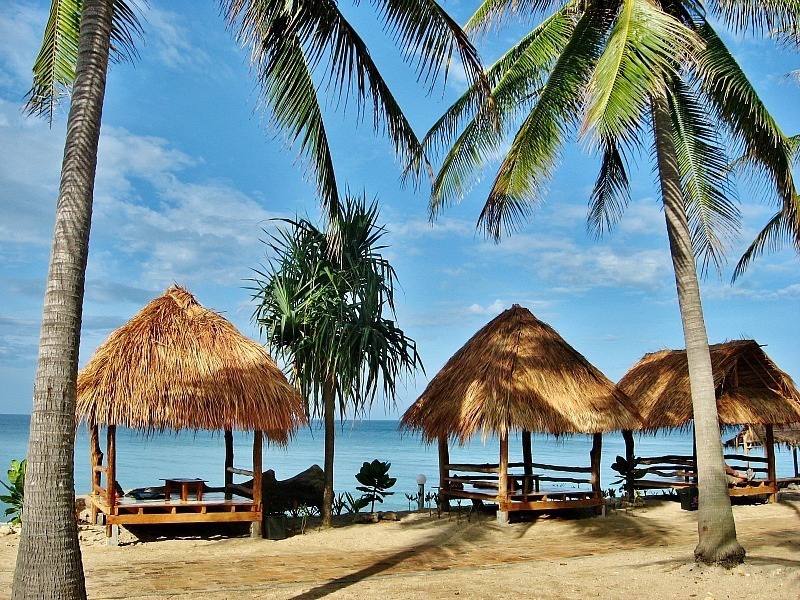 Here, you can also rent a motorbike and wander around to see scenic drive around the area. 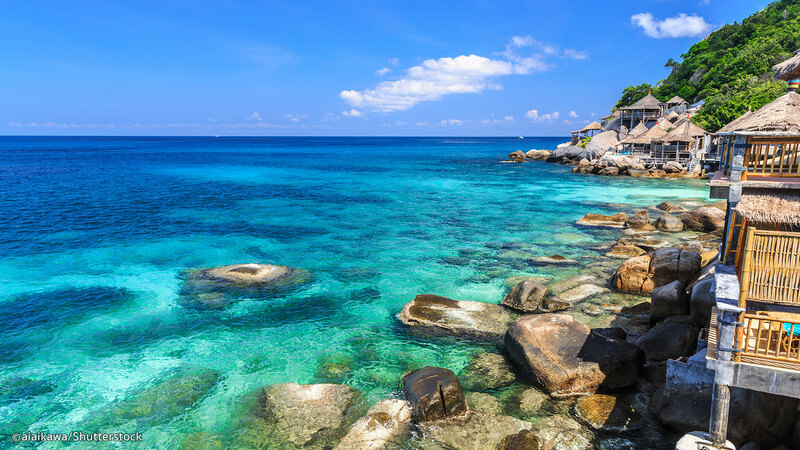 In Koh Tao, you can enjoy scuba diving. You can enjoy beautiful range of beaches started from this place to Koh Phangan, Koh Samui, as well as Koh Lanta. Specially in Koh Phangan, you can enjoy your diving moment with Bull Sharks. If you want to complete your planning a trip to Thailand by visiting quieter island, the Similan is definitely the best option to go.